By default the Hibernate feature is already disabled in Windows 8/Windows 8.1, and it requires to be enabled manually if you want to hibernate your computer while leaving your seat. 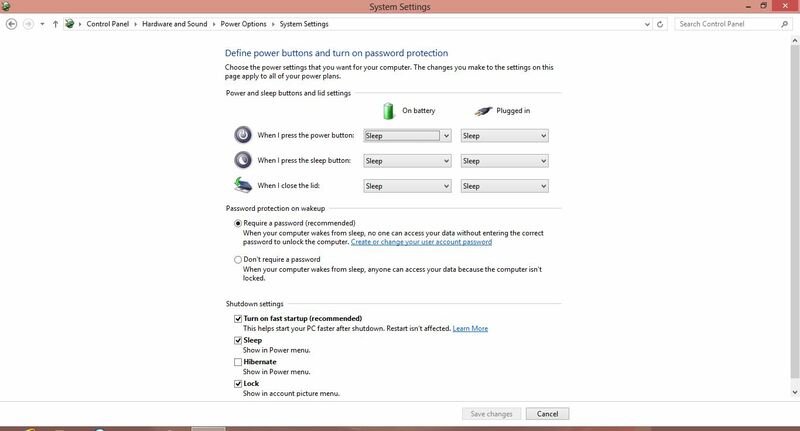 If you looking for the ways to disable the Hibernate feature in your Windows 8/Windows 8.1 computer, it means that someone has already manually enabled it, and it is recommended that you make sure that you really want to disable the feature without compromising the ease of your work. 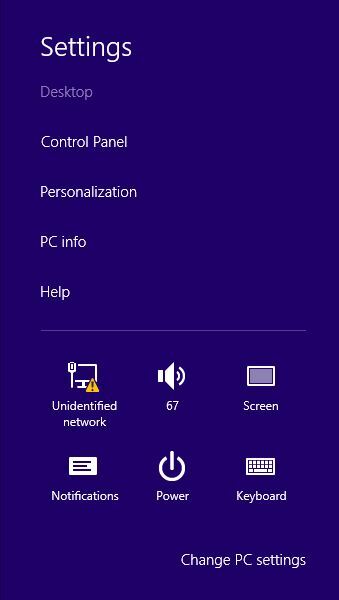 Nonetheless, enabling and disabling the Hibernate feature in Windows 8/Windows 8.1 is just the matter of checking and unchecking checkbox respectively. This further means that you can manage the Hibernate feature in this latest version of Microsoft operating system from the same interface. However, you must be logged on to the computer using the administrator account, failing to which you won’t be able to get the job done whatsoever. ■Log on to the Windows 8/Windows 8.1 computer using the administrator account. ■From the Start screen, click the Desktop tile. ■From the desktop window, hover mouse to the bottom right corner of the screen. ■From the displayed Charms bar, click Settings. ■On the opened Settings pane in the right, click Control Panel. 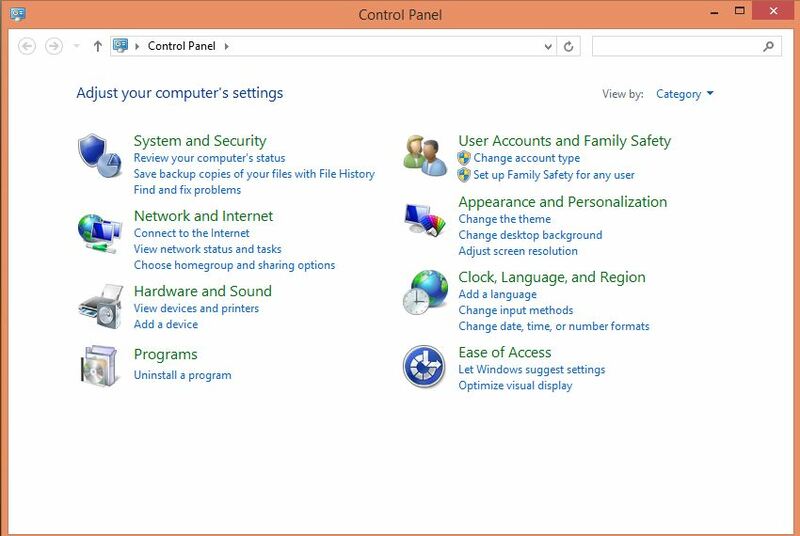 ■On the Control Panel window, click the System and Security category. 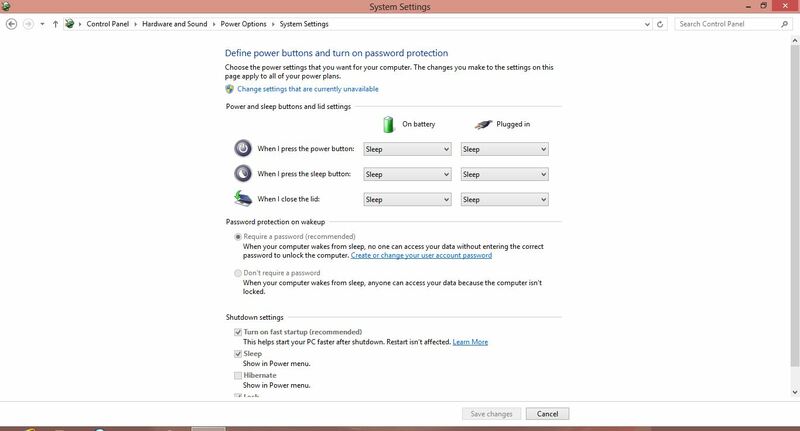 ■On the System and Security window that opens up, click the Power Options category. 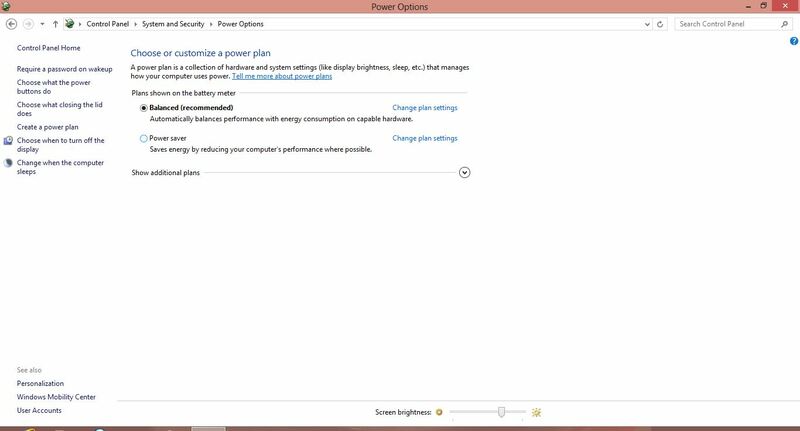 ■On the Power Options window, from the left pane, click the Choose what the power buttons do option. ■On the next window that appears, click the Change the settings that are currently unavailable option from the top. 10. Once done, under the Shutdown settings section, uncheck the Hibernate checkbox. 11. Click Save changes to allow the changes to take effect. 12. In order to check if the modifications have been successfully implemented, hover mouse to the bottom right corner of the screen. 13. From the Charms bar that appears, click Settings. 14. On the Settings pane in the right, click the icon with the power symbol. 15. You will be able to see the Hibernate option in the displayed list this time.